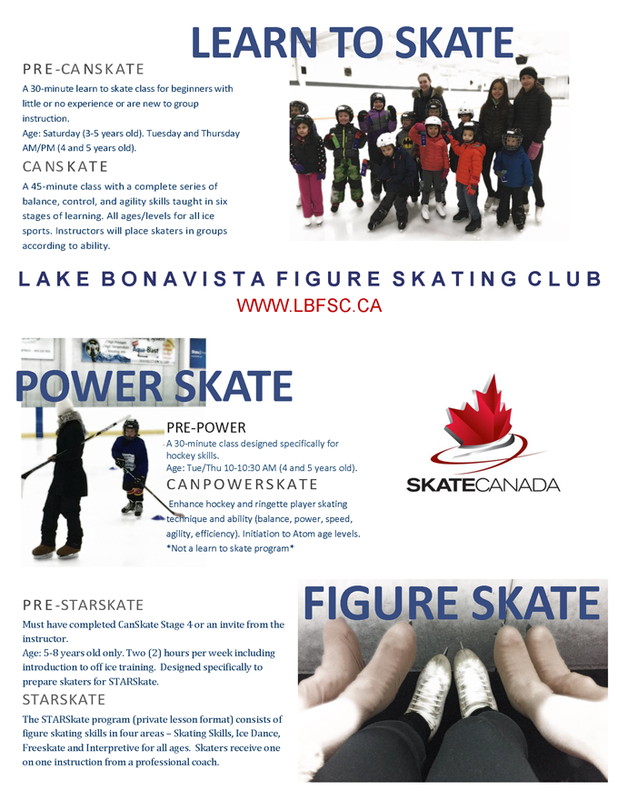 Welcome to the Lake Bonavista Figure Skating Club! 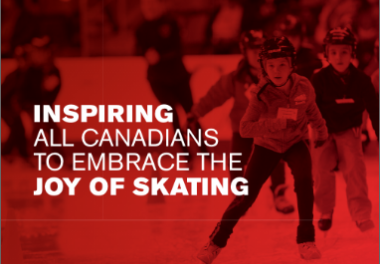 A Proud Member of Skate Canada for over 40 years! WE WELCOME FAMILIES FROM ALL COMMUNITIES IN AND AROUND CALGARY! We are proud to announce that 4 skaters from LBFSC have been named to the Alberta Junior Development Team this year, based on their strong performances at Sectionals! Congratulations to Ethan Cheung, Alexander Eremeev-Raykhert, Cooper Feser and Emma Liew. As members of the Jr Development team, these skaters will be invited to participate in development camps and receive monitoring feedback throughout the year from Skate Canada. Cooper also came in 2nd place in the 2019 Leading Edge Series. This award cumulates the total points from competitions throughout the 2018-2019 season to determine the rankings. We offer learn to skate programs called Pre-CanSkate and CanSkate. Hockey programs called Pre-Power and CanPowerSkate and figure skating programs called Pre-STARSkate, STARSkate and CompetitiveSkate all sanctioned by Skate Canada. We also offer a Spring Skating School in May/June and a Summer Skating School in July/August. Our professionally trained and certified NCCP coaches have coached Provincial Champions, Challenge Competitors and National and International Competitors. Our club is run by dedicated parent volunteers who provide their knowledge, skills and precious time to ensure our skaters reach their full potential at every level. Program assistants are an important component of our very successful CanSkate program. They assist the Skate Canada coach in delivering the best CanSkate program on‐ice and off‐ice. 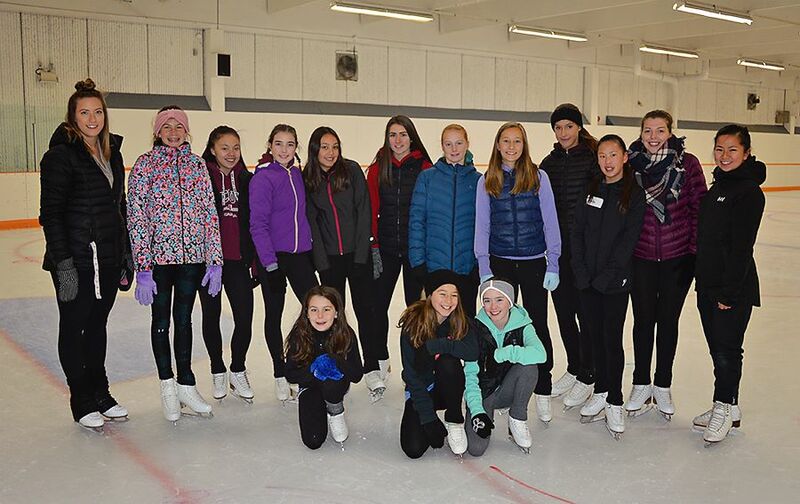 They are good communicators and demonstrators, enthusiastic and good role models, responsible, punctual and patient, prepared and organized, and able to lead groups, encourage skaters and keep them moving while having fun! PLEASE NOTE: LBCA Membership is required. Non-members $3/person.